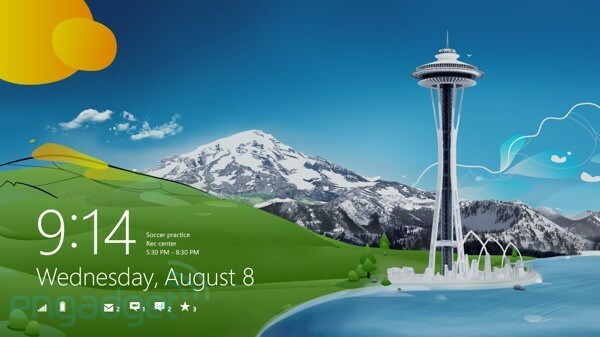 Microsoft's big coming out day for Windows 8 is finally upon us. In celebration, Redmond's throwing a launch party for its newest OS update on New York City's Pier 57. You may not be able to join in on the fun in person, but we've got this handy stream beyond the break should you wish to play along virtually, and it's starting any minute. Celebrate Windows 8 day with this livestream of Microsoft's launch event (video) originally appeared on Engadget on Thu, 25 Oct 2012 11:13:00 EDT. Please see our terms for use of feeds.